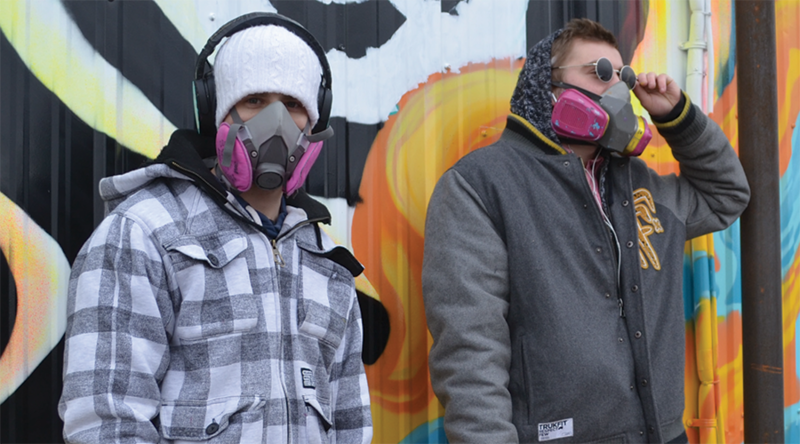 Local muralists and graffiti artists Aaron Best and Zach “Slive” Keiss are taking their talents to the streets. This dynamic duo just wrapped a giant dual-mural project at Nature’s Herbs & Wellness in Garden City, Colorado that cannot be ignored. 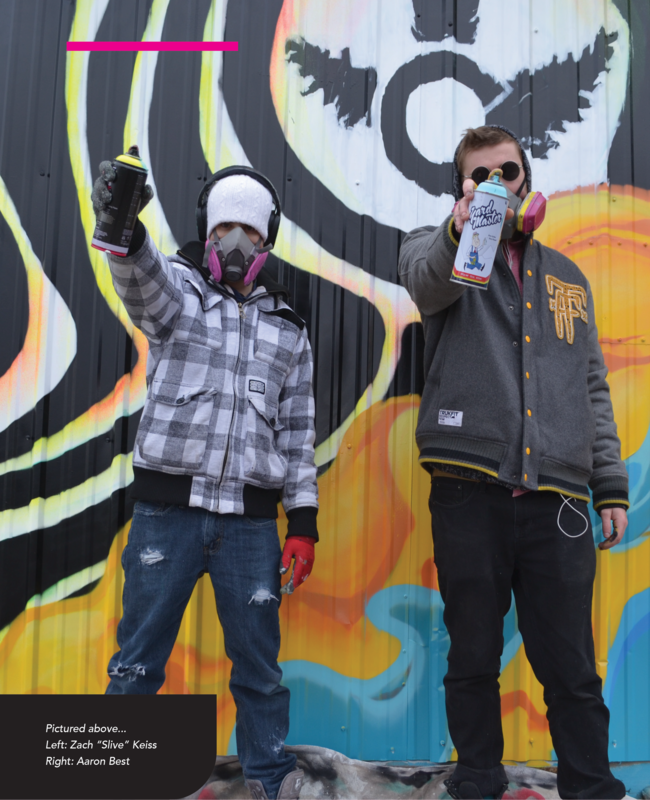 This is the biggest project the two northern Colorado artists have taken on together but it looks like it won’t be the last. and Zach had done a bunch of graffiti murals and stuff like that so he brought me into it. 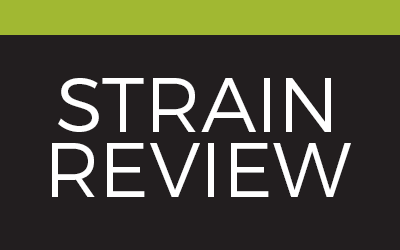 It’s been about 2 years now that we’ve been working around Northern Colorado.” Said Best in a recent interview with the Ganja Gazette. While it’s not their largest project individually, it’s their largest collaborative work. Constantly pushing themselves and honing their craft, Keiss and Best are always trying new things. “This is the first massive mural that I’ve done that wasn’t graffiti letters. That’s originally how I started when I was a freshman in High School; writing graffiti letters in my notebook.” says Keiss. 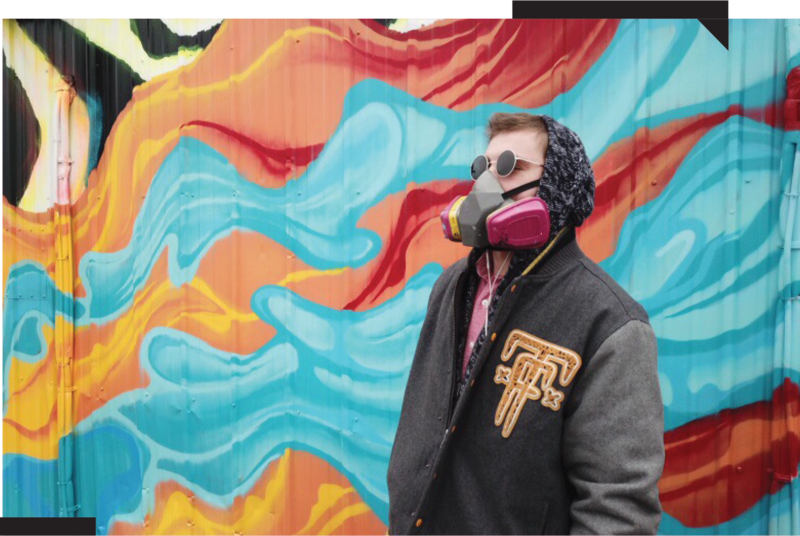 Now in their 20’s these Greeley native’s are established muralists with multiple pieces on display across the state including the art alley between 8th and 9th St. plaza’s in Downtown Greeley. Working in tandem has its benefits. 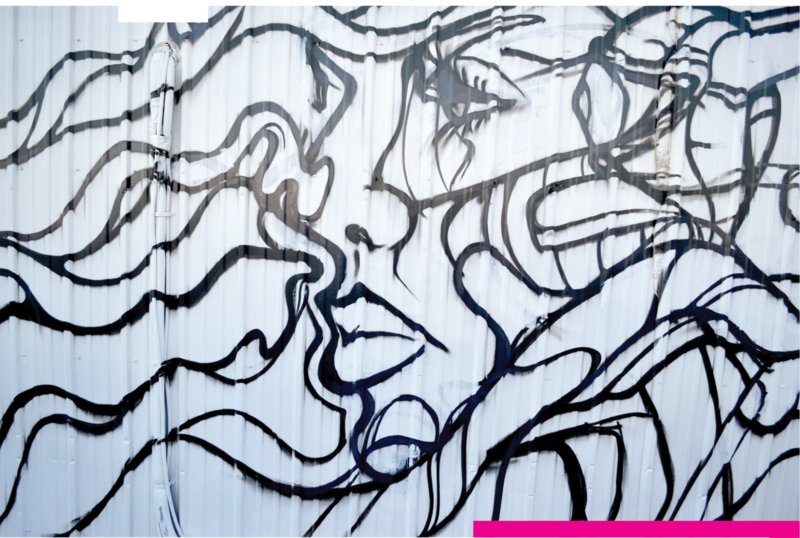 Each artist brings their own vision to the mural. “My portion of the mural is part of an art series I’m doing called “Archaic” . It brings the aesthetic of the 80’s and 90’s back. The repeating patterns, and the bright and vibrant colors and even threw some space in their to take people on a journey…” said Keiss. “Yeah we knew we wanted the two murals play into each other. I’m really into cyber punk and just sort of that futuristic style that I thought would go nicely with Slive’s retro style.” said Best. While it is in fact two seperate murals, by two unique artists, you really wouldn’t know it unless someone pointed it out. 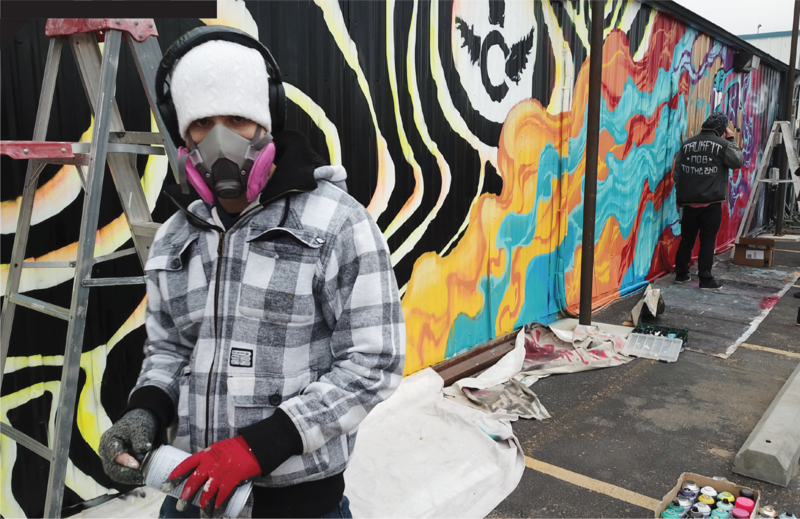 “Instead of just putting two murals next to each other, we did an interesting wave that helps brings the two pieces together so it feels more like one cohesive mural.” said Keiss.